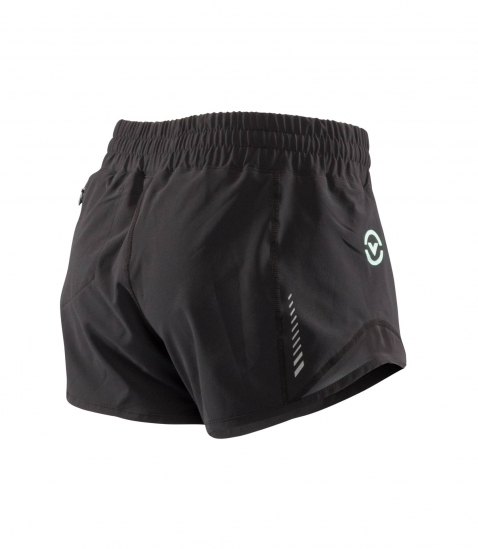 The Women's Loose Fit TRACE Training short was engineered to enhance maximum performance in functional training and full range-of-motion activity. 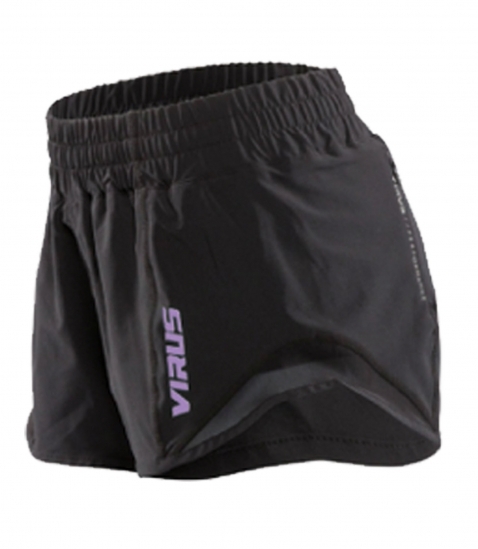 This short was designed with a shorter inseam, lightweight mesh on sides, a scalloped leg finish, and an internal drawstring. The base layer contains a liner for support. 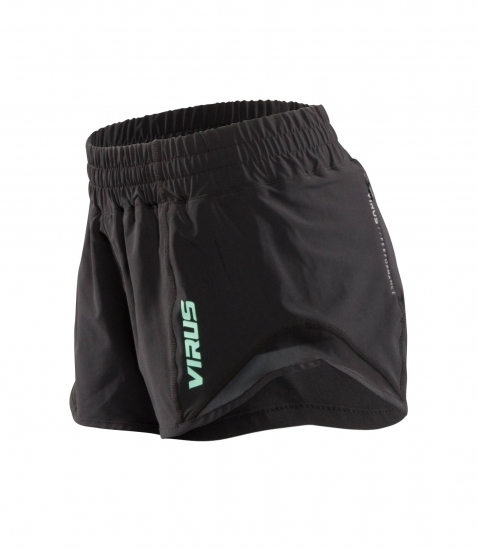 The liner is beneath the visible, ultra-lightweight fabric. The pattern allows flexible movement for all athletes and eliminates the restriction of leg movement. A mini-pocket on the exterior has been built into the shorts to store your every day items and an interior key pocket as well.